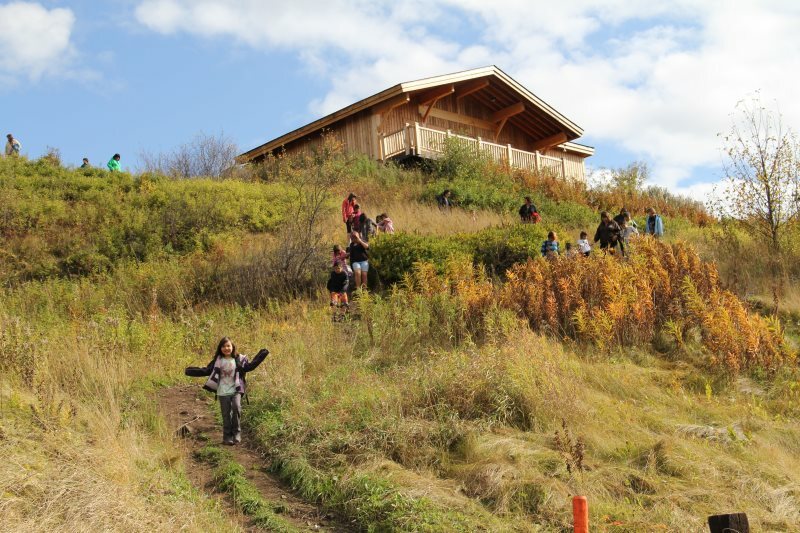 Schools in this First Nations region is home to many communities and abundant natural beauty. 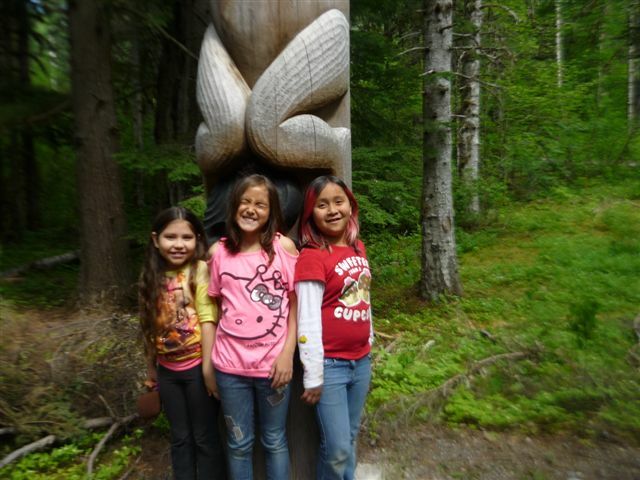 There are six First Nation groups operating nine schools in the Gitksan / Wet’suwet’en region. The region encompasses the communities of: Hazelton, Gitanyow, South Hazelton, Kitwanga, Kitwanga, Kispiox, and Moricetown. In this region there are several different First Nations communities as well as the Office of the Hereditary Chiefs of the Gitxsan. Culture is rich here with sites such as the renowned ‘Ksan Historical Village and Museum, the impressive Hagwilget Bridge, and Moricetown Canyon and events such as the Kispiox Valley Rodeo and Music Festival. First Nations schools in BC strive to offer rich language and culture opportunities and high quality academic programming. Most First Nations schools are members of the First Nations Schools Association, which, along with the First Nations Education Steering Committee, offers a range of professional development opportunities, supports and second-level services. You can spend a long time exploring the land and communities in this region and appreciating the natural beauty and diverse wildlife of this land. Fishing on the many steelhead and salmon rivers in the area is hugely popular here, as are hiking, hunting and heli-skiing. The area has a rich history, such as the oolichan oil trade route to the Nass River and the traditional traditional Gitxsan villages on the Skeena River. 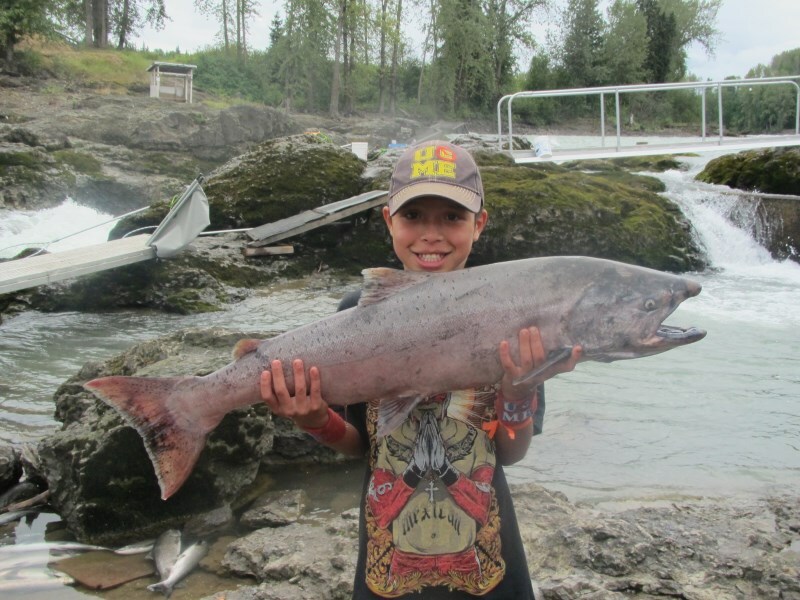 The Gitanyow also maintained hunting territories in the Skeena and Nass drainages. Teaching in a First Nations school is ideal for people who enjoy a high degree of flexibility, close working relationships, and especially meaningful work teaching First Nations students. This work is particularly well-suited for individuals who want to learn about different First Nations cultures and who appreciate peaceful rural settings and the range of recreational opportunities they offer. The school environments are often team-based, collegial and energetic. First Nations schools offer competitive salaries and benefits as well as the additional advantages of small, collegial working environments, rich with First Nations culture.